Interactive Displays - Daly Computers, Inc. 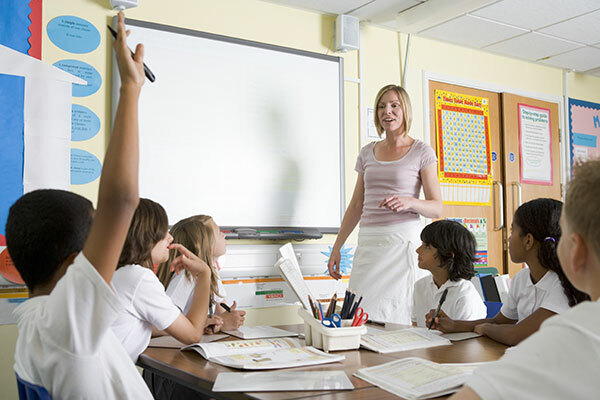 While interactive displays, such as SMART boards, are especially popular in education, they can add value to any meeting-room by allowing more stakeholders to participate and stay engaged. Virtual meetings facilitate collaborative, two-way discussions in government—and they completely revolutionize distance education. Our experts can help you integrate displays and supporting equipment into nearly any environment.